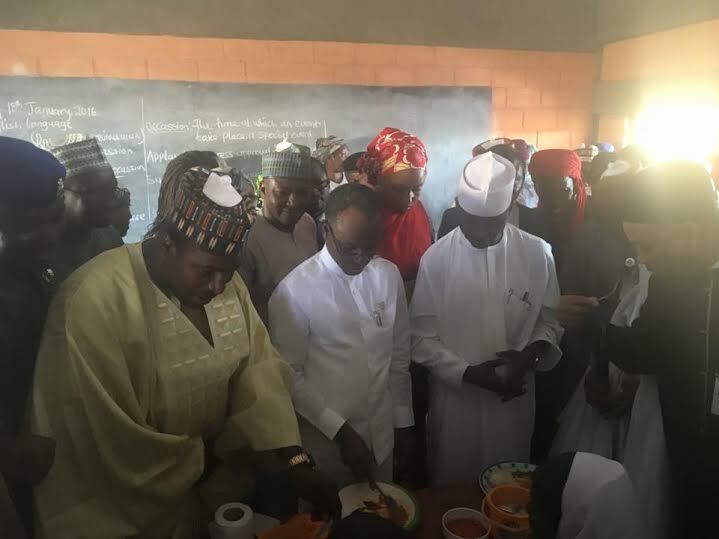 El-Rufai in a recent interview with Daily Trust revealed why he couldn’t sustain the plan of feeding school children in Kaduna. Why did you stop free feeding in schools? 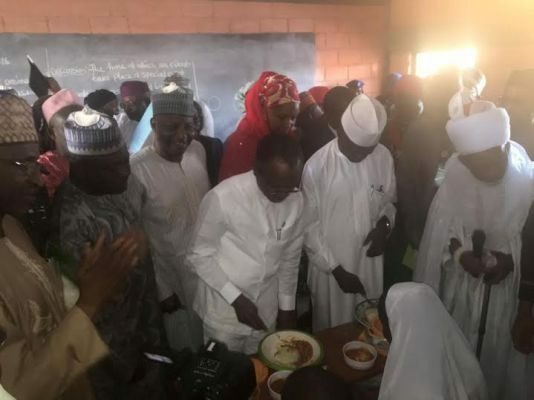 Part of the packages of the reforms that we introduced in education includes not only the free basic education for nine years, but the primary school feeding programme. It was costing us N1.1 billion a month and we believe in it. We felt that even if you make education free, if a child cannot get pocket money to eat while in school, the parents may decide it is better to withdraw him or her from school. But we didn’t want that. This is why we introduced this programme. For the 1.8 million children in schools in Kaduna, this is what we were spending. We were encouraged to start the programme because the office of the Vice President, under the Social Investment Programme, promised to subsidise 60 per cent of the cost of the programme. So, we started spending our money in the expectation of being reimbursed. We have spent, nearly N8 billion on this programme this year and the office of the Vice President is supposed to pay us back in the region of N6 billion to N7 billion. Since we made education free, the enrolment in class one was huge. We have not been paid this money. The amount we earmarked for the programme in the 2016 budget has been exhausted. So, we cannot continue with the programme. We are expecting the reimbursement from the office of the vice president. We have been assured over and over that we would be reimbursed. But we didn’t think that we had the resources to continue without that reimbursement. We had exhausted what we budgeted for it. We will do well in education generally. I cannot prove it because it takes time before any investment in education matures. But I can give you some statistics to show that we are doing well.